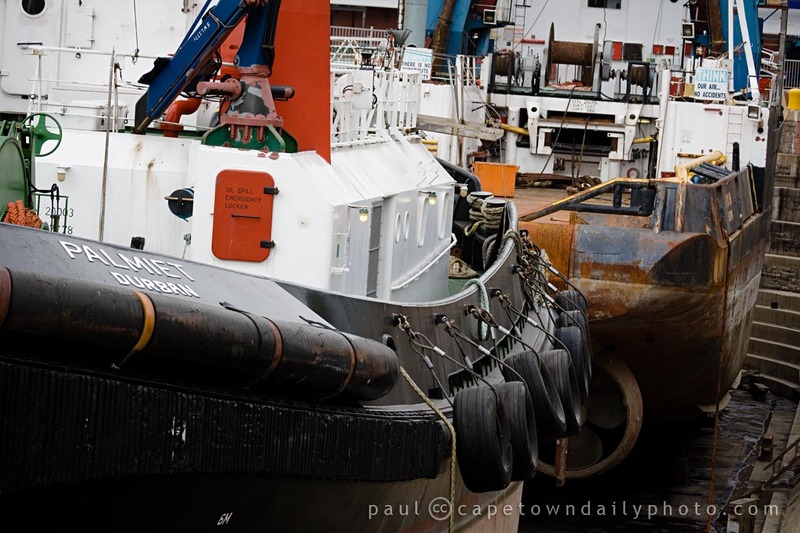 As the title suggests, this photo is of a small drydock at Cape Town harbour. For those who perhaps don't know, a drydock is used to perform ship repairs that cannot be done while the ship is in the water. Posted in General and tagged boat, ship, v&a waterfront on Monday, 26 October, 2009 by Paul. Great pic. The harbour is a great place for photography – day or night. Thanks Ralph. Nice photos of Kalk Bay!